that’s why it became a necessity to take good care of it . 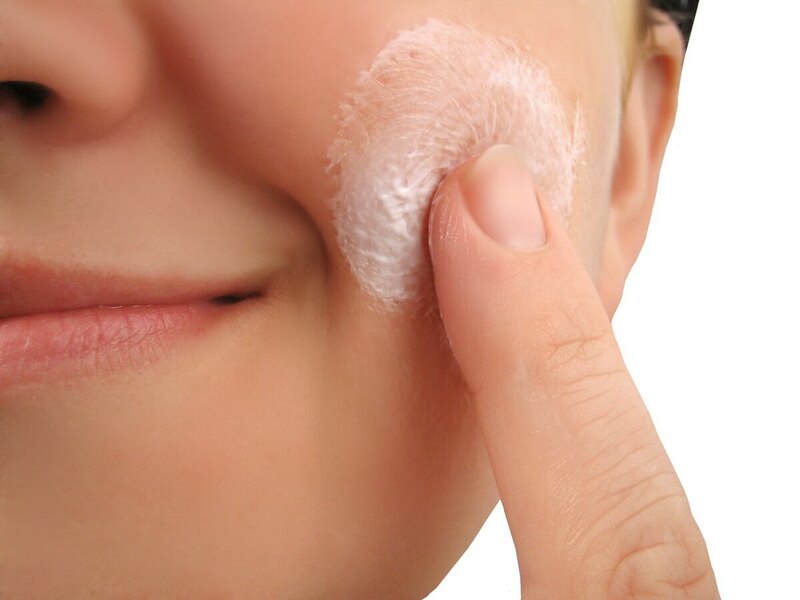 here is a number of the best advices and tips in the world to take care of your skin . stay away from cold water ,use warm water when you take a shower for about 10 minutes or less because this specific time is considered as the best time to save the skin’s natural oil layer along side with working to keep a good touch for the skin. use Lotion creams daily to Moisturize the skin and keep it soft and healthy and focus on the places that are more exposed to drought like face , hands , Elbows and knees. do not rub your skin too much while using a towel instead of that you can dry your self up gently to protect the upper layers of the skin . do not use hot water for showering because it can get the skin to burn or dry up or make it even drier if it already is and try not to shower for more then one time a day as most skin doctors advice . the best time in the day for your skin to be exposed to sun is before 9 am which is the time to go to work or school and after 4 pm when the sun rays are more gentle . As per my opinion, You need to apply stress reducing tips to take care of your skin by yourself.